What do you get when you put astronomers in a room with their computers and tell them to work on small, interesting projects? A hack day! 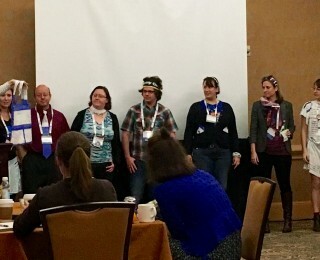 Here is a rundown of what we accomplished during the hack day at the 227th AAS Meeting. From bits of python code to new citizen science projects to crafty sewing endeavors, hack day has something for everyone. 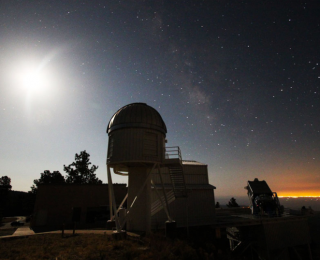 Today’s paper uses adaptive optics and polarized visible light to probe Betelgeuse’s secrets. These observations have lots to tell us about interactions among the star’s surface, the closest and most-recently-ejected clumps of gas, and brand new polarized dust. The three-year APOGEE survey was designed to target red giant stars in the Milky Way using near-infrared light, and today’s paper marks the final data release: half a million spectra of 146,000 stars. This treasure trove of data will be put to good use for years to come. This variable white dwarf pulsates as expected, but it also experiences very bright outbursts. 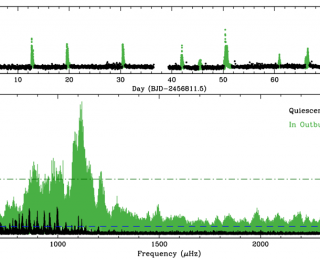 Today’s paper takes us through the discovery and verification of the second pulsating white dwarf with outbursts, and speculates how the pulsations and outbursts may be linked. 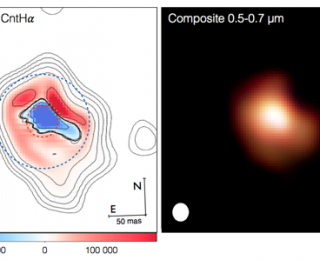 While you might expect astronomers to already have a complete understanding of bright stars easily visible to the naked eye like Capella, observations have historically failed to line up with stellar evolution theories. 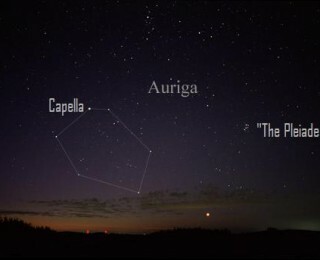 Today’s paper revisits Capella with a new suite of observations to finally uncover some of its secrets.